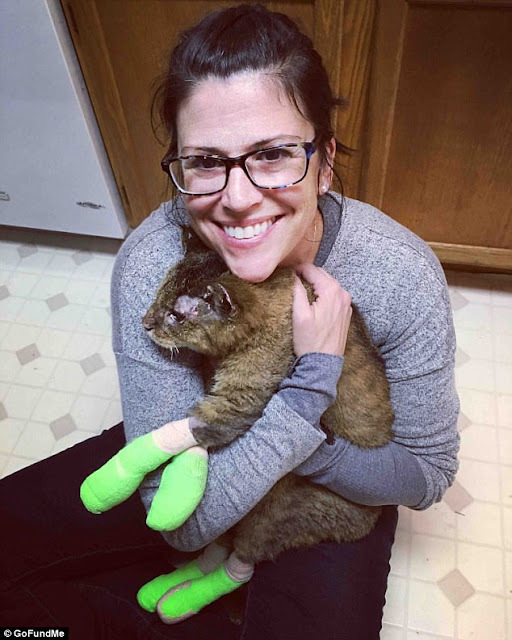 As fate would have it, Pilot, who disappeared ten years ago, was found in the rubble near Santa Rosa by a woman who was searching for her own cat in the fires. He was found only a mile away from where the family’s old home was. 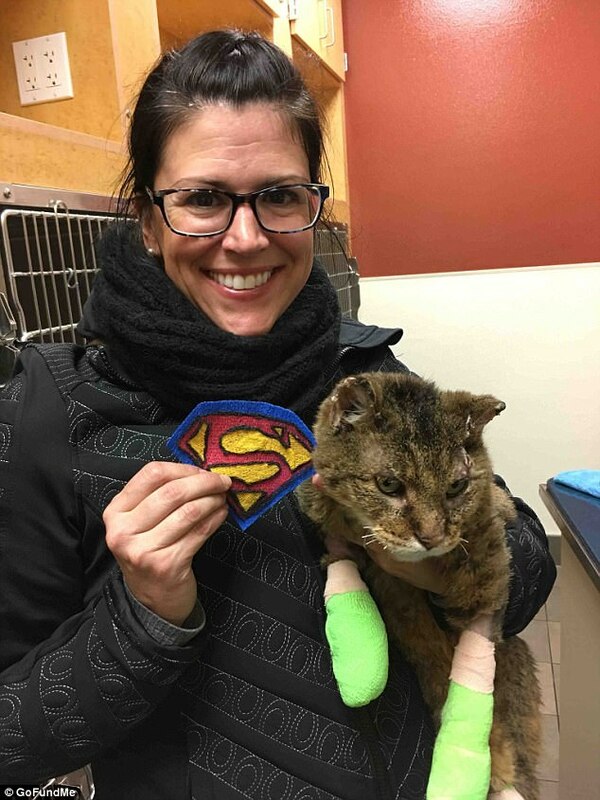 He was taken to a nearby animal hospital, where he was scanned for a microchip. Luckily, he had one! 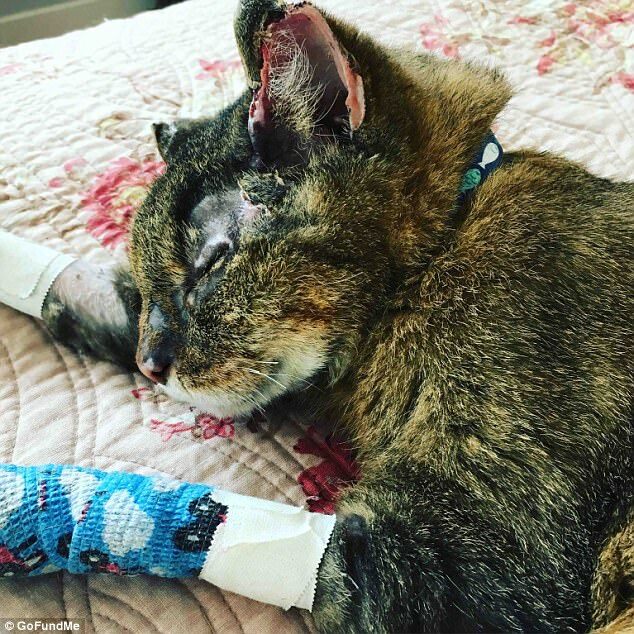 The Thompson family flew to California to reunite with their beloved cat who they never thought they’d see again. It’s a true miracle! Unfortunately, Pilot got badly burned and needed surgery to amputate five of his toes, but he is doing OK and is going to make a full recovery. He is now back at home with his loving family who now plans to make up for lost time. Thompson believes that Pilot recognized her voice and remembered her daughter. Pilot went right up to her and cuddled up with her. This story shows how important it is to microchip your pets, and to also never lose hope!